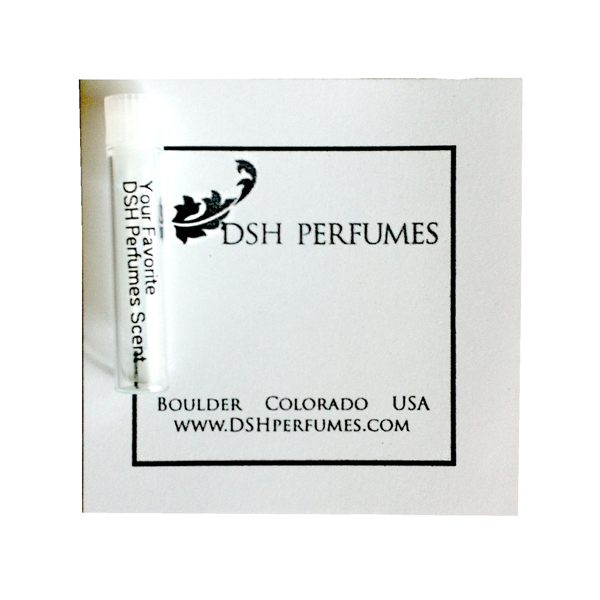 A ‘brilliant white’ floral aldehydic perfume featuring gardenia, tuberose, honeysuckle, neroli, and sambac jasmine with an animalic, chypre drydown. A blazing bright white quality is assuredly the first impression of Deco Diamonds. There is an intense aldehydic sparkle and vibrancy that can only be compared to the stunning Cartier diamonds of the “Brilliant” exhibit. And although inspired by aesthetics of the Jazz Age and Art Deco, it not the flapper who embodies Deco Diamonds, no. It is a certain Duchess (and her many Cartier diamonds). She was bold, stylish, hard, and a force to be reckoned with. Deco Diamonds mirrors this ferocity in the most beautiful way. Deco Diamonds starts fresh and dazzling white, even a bit youthful with tints of neroli, peach, and galbanum working their magic along side the aldehydes. It gets richer, more floral, and a bit more mature as the heart opens with indolic sambac jasmine, gardenia, tuberose, and gorgeous honeysuckle absolute. 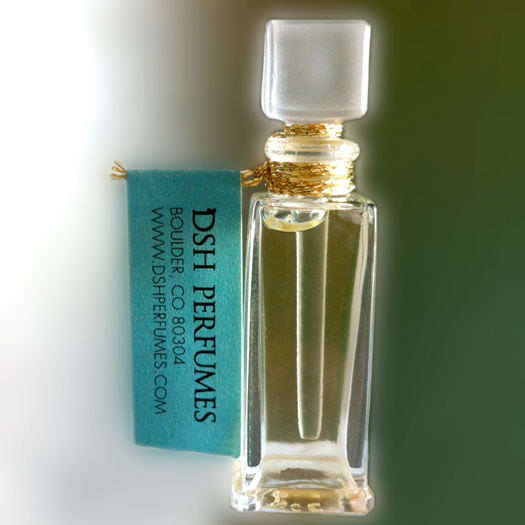 Deco Diamonds never stop twinkling even as the drydown reveals an animalic chypre backdrop. It then becomes a study in contrasts; sharp and rich, white on black. 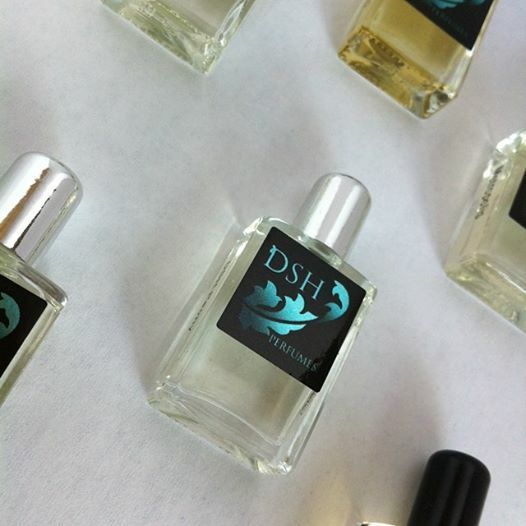 Oakmoss, sandalwood, civet, and ambergris come in to fulfill the promised vintage aspect of an Art Deco inspired design. 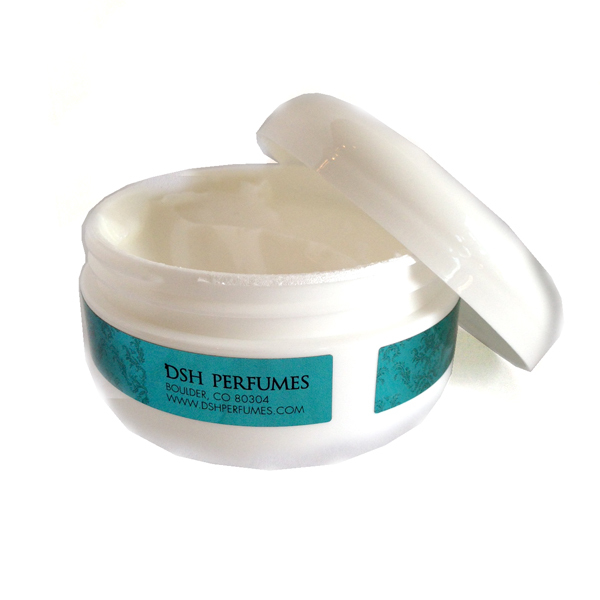 To me, this fragrance is like a flashier Tubereuse by DSH. Of course it’s much more than that, but there’s something about it that makes people notice there’s something special in the air. And of course, there is. I love it! 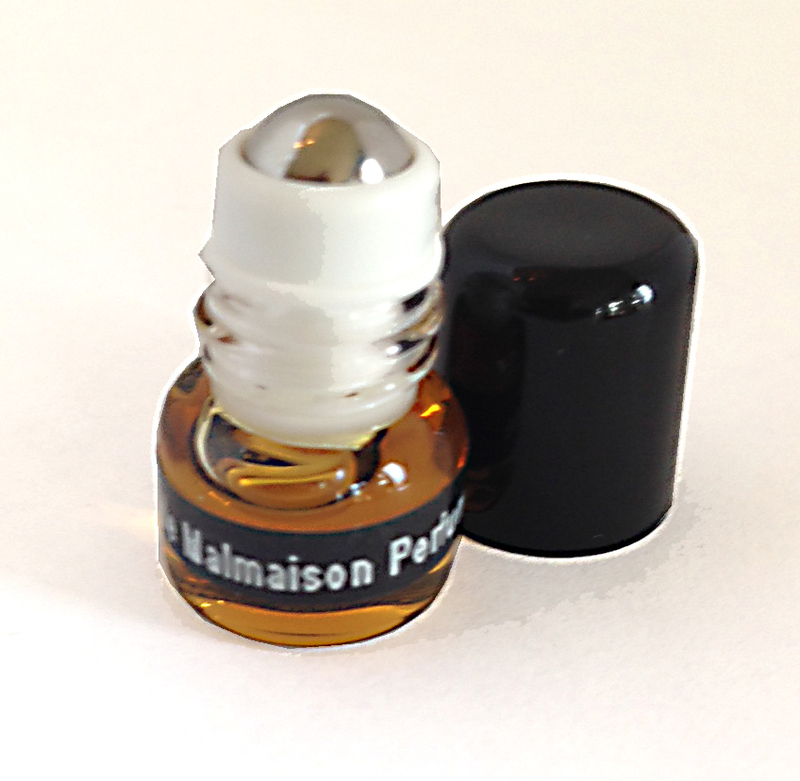 I received this as a sample after mentioning that I like aldehydes, vintage perfumes and animalic notes – well wow, this is all of that and more. So well blended – it would be possible I suppose to pick out the individual components, but I’m enthralled with the overall effect of unnamed brilliant, beautiful, bright white flowers. I love it.